SOTO, the modern Heavy Metal / Hardrock group featuring vocalist Jeff Scott Soto (ex Yngwie Malmsteen / Talisman / Journey, Sons Of Apollo, TSO, etc. ), are pleased to announce the signing of a new worldwide deal with InsideOut Music. 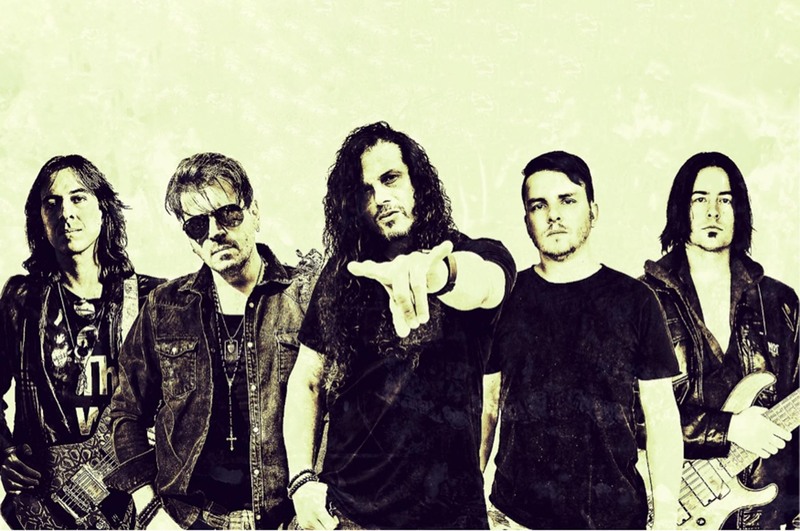 Jeff Scott Soto checked in with the following comment about the signing:“I am proud to have SOTO working with the great InsideOut Music & their partners at Century Media Records and Sony Music. Having seen what we did together with Sons Of Apollo, I am thrilled to see what we’ll do to further my own vanity band SOTO into the future. It‘s a very exciting time in our lives and career!”. Now SOTO are returning under the same umbrella as Sons Of Apollo, signing with InsideOut Music. A new album is currently being worked on and its material will continue to expand and move the band towards new heights whilst following up with their brand of Power Rock. SOTO also recently announced the newest member of the band, bassist Tony Dickinson, who coincidentally replaced the late David Z in the Trans-Siberian Orchestra. Jeff explains, “It was the one, and only natural choice for us after losing our brother David in a horrific accident in 2017. Tony wrote, and played on two Singles for the first two SOTO albums, “The Fall“ and “FreakShow“. He is phenomenally talented, and a great friend. He’ll fit right in with us and I cannot wait to showcase more of his contributions as we move the band forward!”.